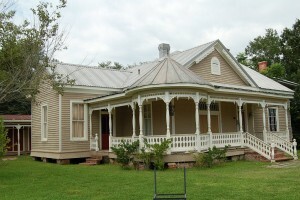 Great Pricing, Coverage, and Service on Home Insurance in Lake Arthur. When you need better options for home insurance in Lake Arthur Louisiana the Jeff Davis Insurance Agency is one call or click away! It is a valid question. What if you get a really good deal on the house you buy or the housing market tanks? The difference between the market value and replacement cost might be a significant amount. Let’s consider a claims scenario to see how great the difference could prove to be. What is the Difference between Replacement Cost & Market Value? Nelly know it all is buying a new Home on Elm Street she purchased at auction, the previous owner had lost the home due to a health related foreclosure. Nelly is quite proud of herself because she purchased this home at around $70,000 lower than current market value and it’s ready to move in. It’s a beautiful home and has every option she’s always wanted, Nelly simply can’t believe her good luck. The loan officer explains that prior to closing Nelly needs to purchase home insurance so she speaks with several agents who want to insure Nelly’s new home for around $245,000. Nelly has never been a big believer in insurance and thinks it is ridiculous to insure her home for $245,000 when she only paid $90,000! The current market value is about $160,000 and to insure it for nearly $85,000 more than what the home is worth is irresponsible in Nelly’s opinion so she keeps on shopping around for an agent who is willing to insure the home for the market value of $160,000. Six months after Nelly moved into her home and while she is at work her home catches on fire due to a short in her wiring. The fire department arrives but the home is a total loss. Nelly is devastated and she immediately contacts her insurance company to file a claim. In our next article we will learn if it was a wise idea to insure her home at the market value versus replacement cost. Don’t miss this issue. 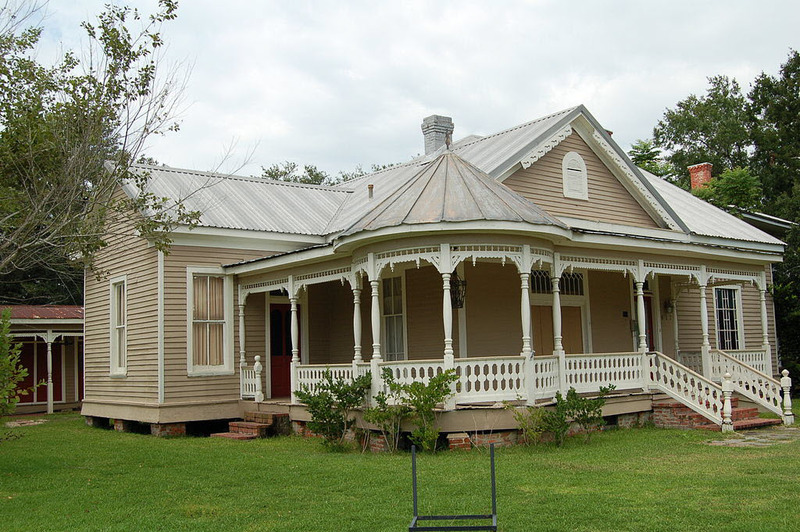 Great Rates on Home Insurance Lake Arthur Louisiana – One Call or Click Away! 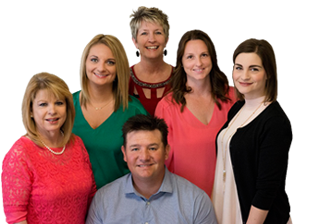 Jeff Davis Insurance is a leading independent agency in Lake Arthur and we can help you shop the market to find great deals on insurance no matter what kind you need. Call us today at 337-824-4455 or click any of the links below for online quotes 24 hours per day.